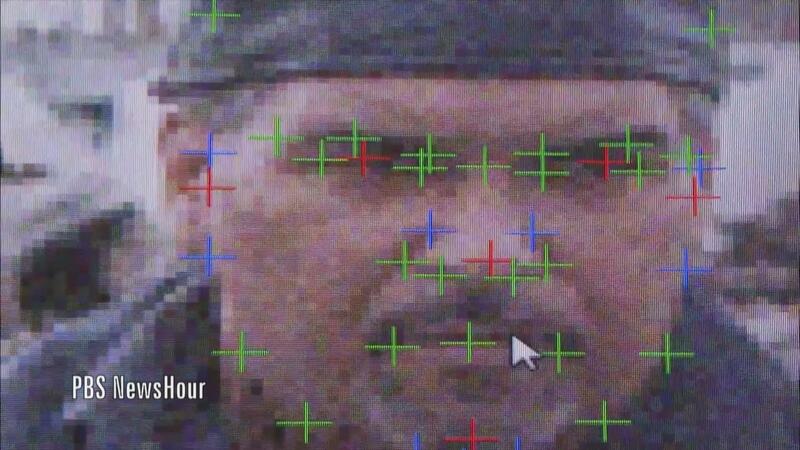 WATCH: Facial recognition in schools...would it work? A western New York school district made national headlines when it shared a plan intended to provide heightened security for students. In the aftermath of a record number of school shootings in 2018, US schools are working to be proactive to better protect students. For the Lockport City School District and others throughout the country, facial recognition technology could be a solution. While some say this technology will make schools more secure, critics believe it will negatively influence school climate among other issues.